yasuhito published Trema Day #8 Presented by APC. 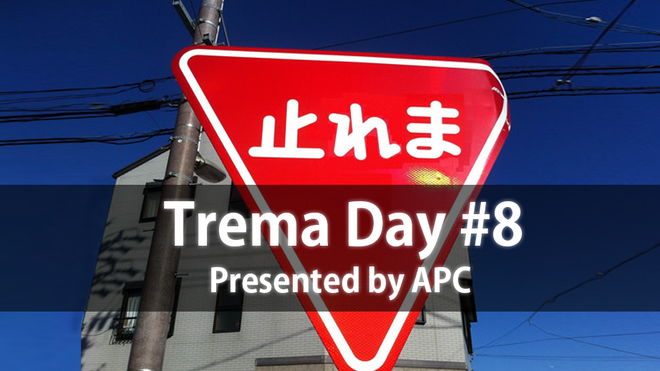 Trema Day #8 Presented by APC has been published! I joined Trema Day #8 Presented by APC!